Donate to CAAAV: Invest in Grassroots Power! 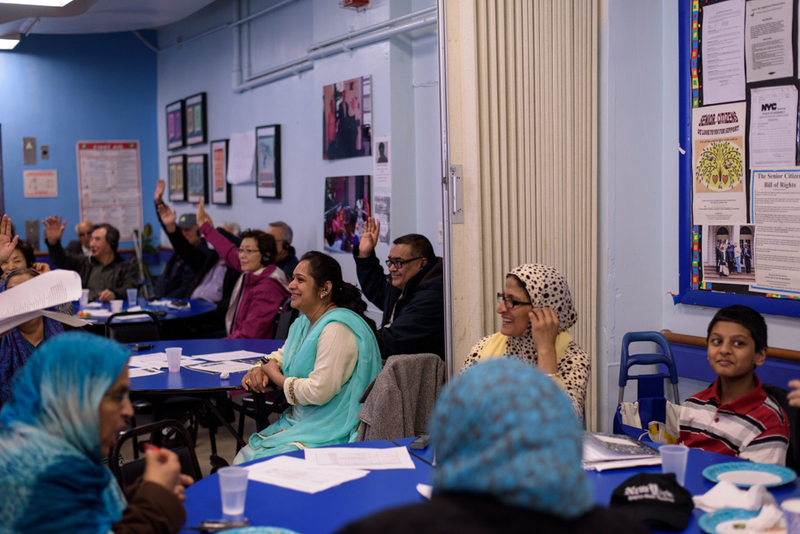 CAAAV builds grassroots power across low-income Asian immigrant and refugee communities in New York City to address the problems in our communities, target their root causes, and enact institutional change for racial, gender, and economic justice. This year marks CAAAV's 31st Anniversary since our founding in 1986. Join CAAAV's family of supporters and sustain our social change efforts by making a contribution today. CAAAV's work would not be possible without the commitment and consistent generosity of our individual donors. After clicking "Confirm," please click "Make Contribution" on the next page for your donation to go through. Contact suddin@caaav.org if you do not receive an e-mail receipt for any non-recurring contributions.